The FLA gel-band® universal patella strap provides therapeutic support by conforming compression without restricting circulation. Used to treat symptomatic pain from Chrondromalacia Patella Syndrome, Patellar Tendinitis and Osgood-Schlatter's disease. 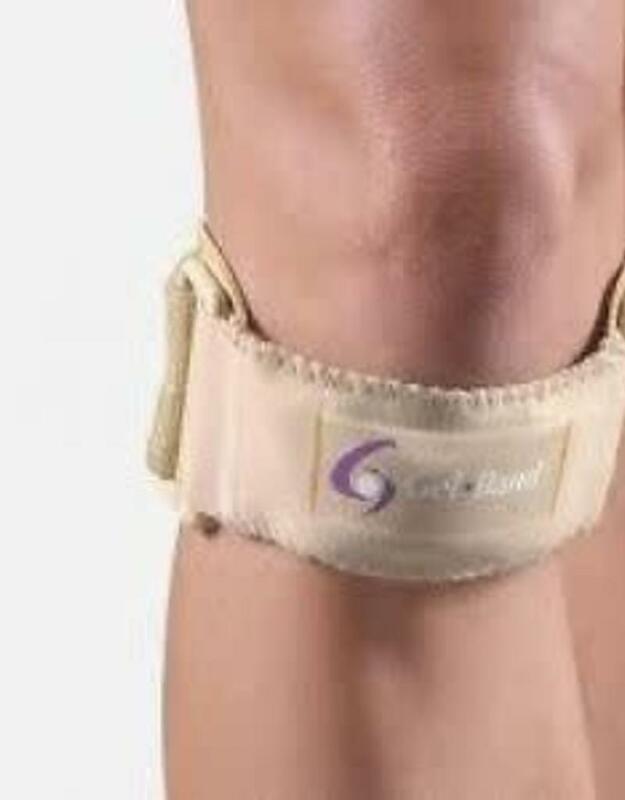 Strap applies uniform compression which helps guide the patella and improve tracking. Includes a uniquely designed viscoelastic insert, providing consistent, focused compression. Angulated buckles allow strap to reside properly for minimal migration in either inferior or superior applications. Fits left or right knee.